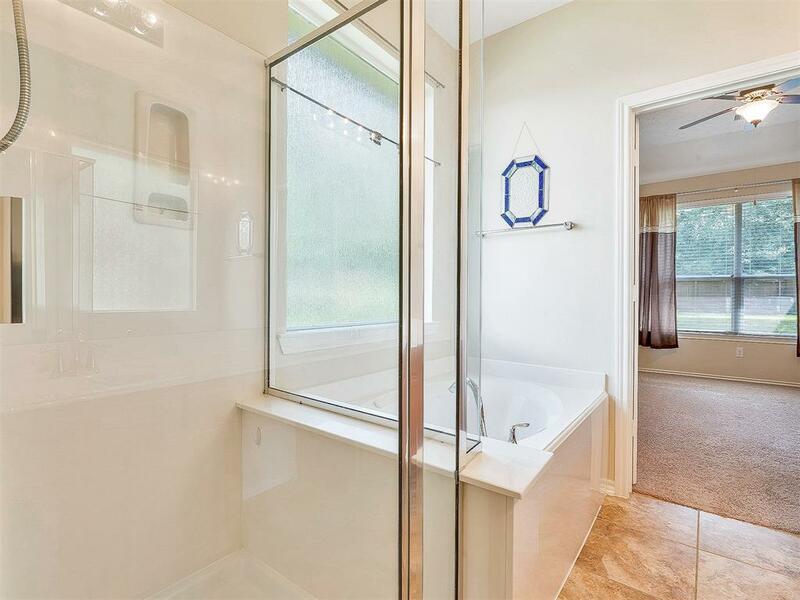 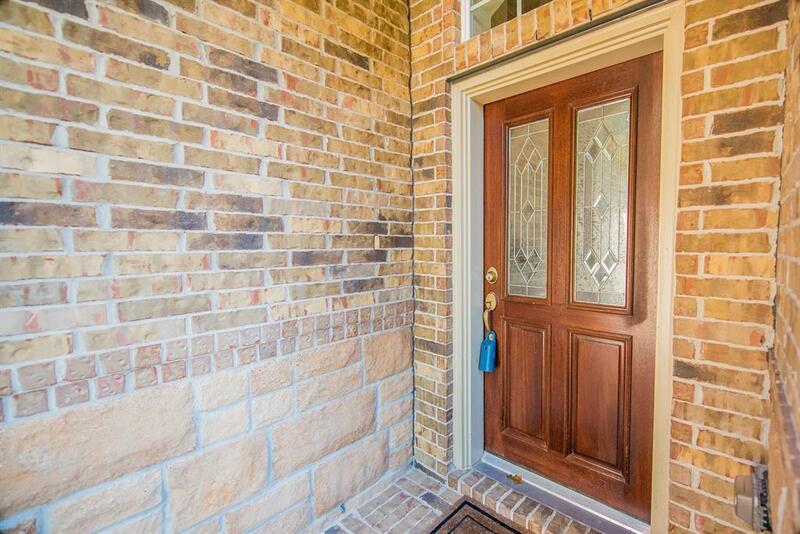 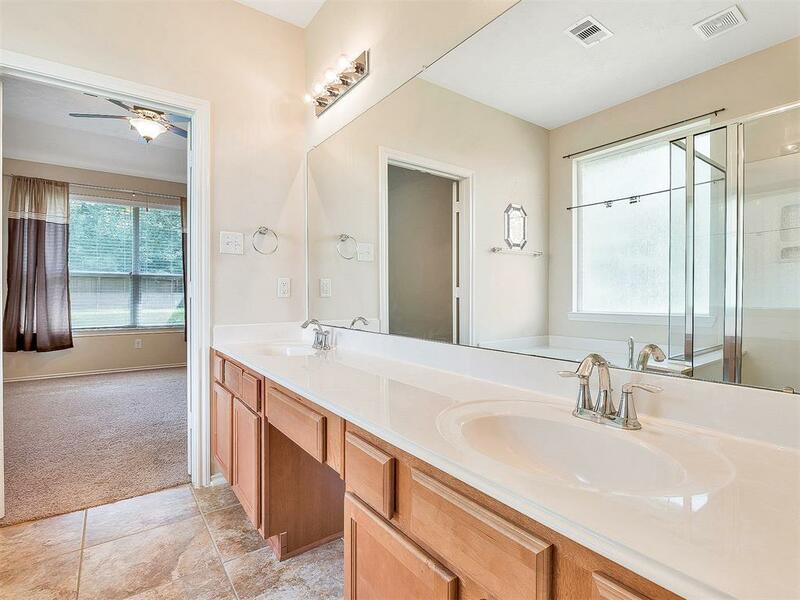 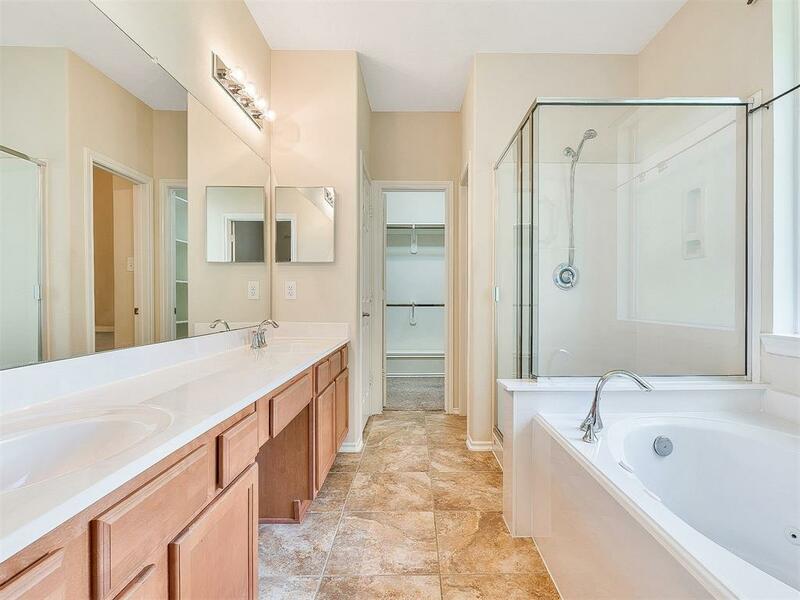 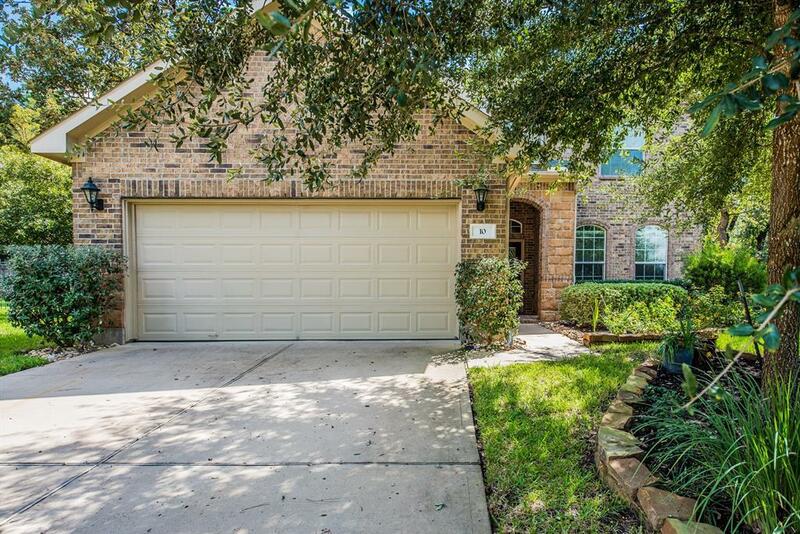 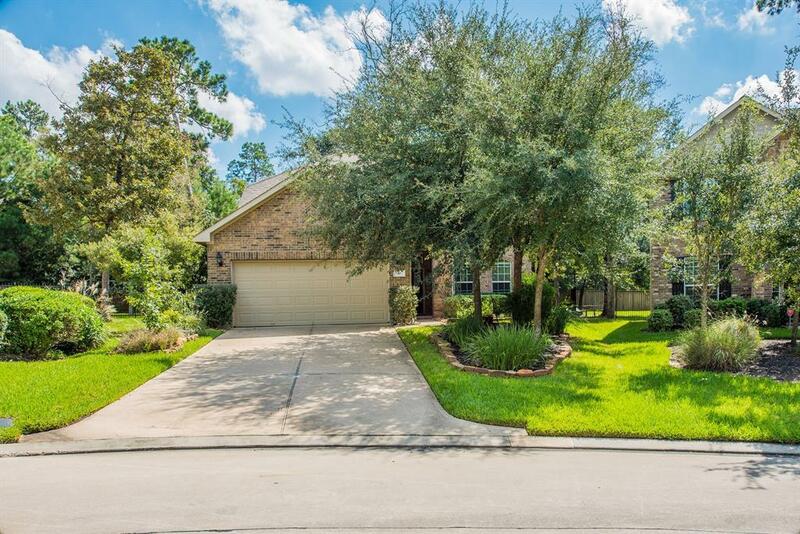 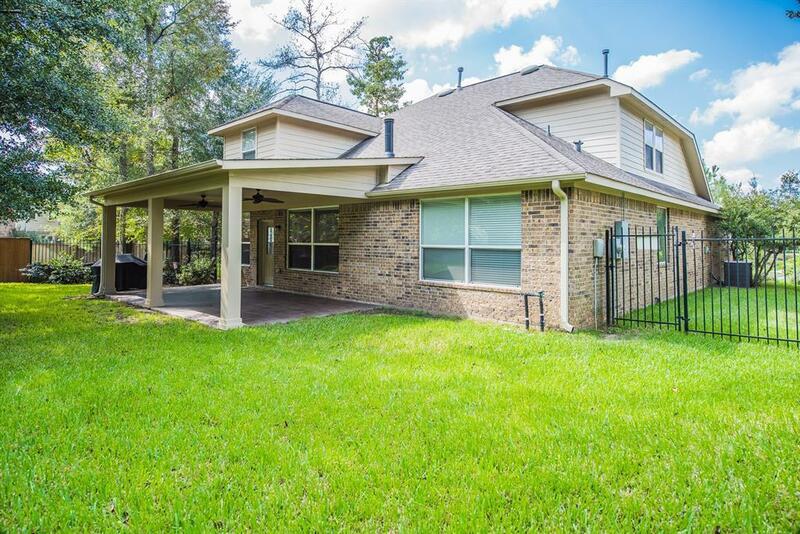 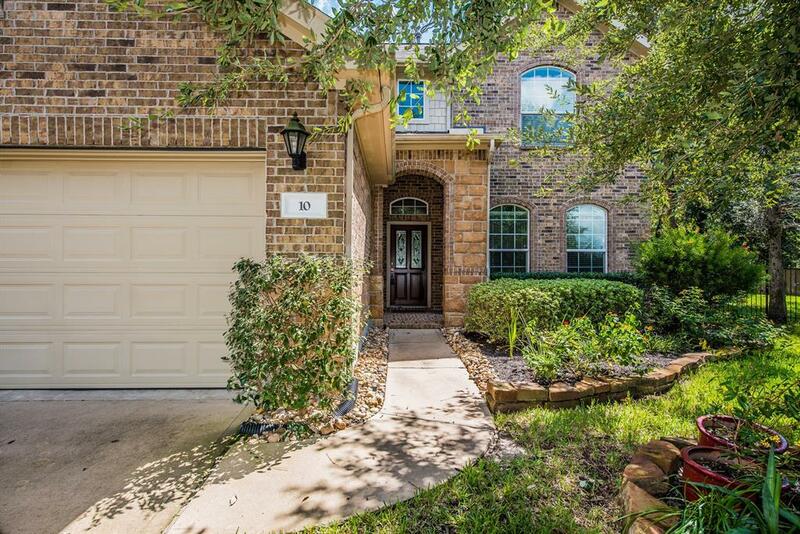 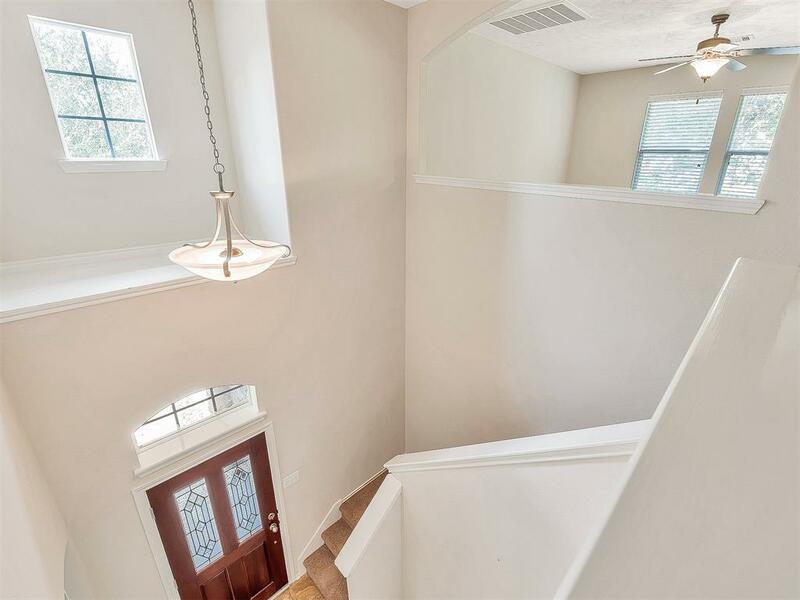 Beautiful home in The Woodlands master planned community! 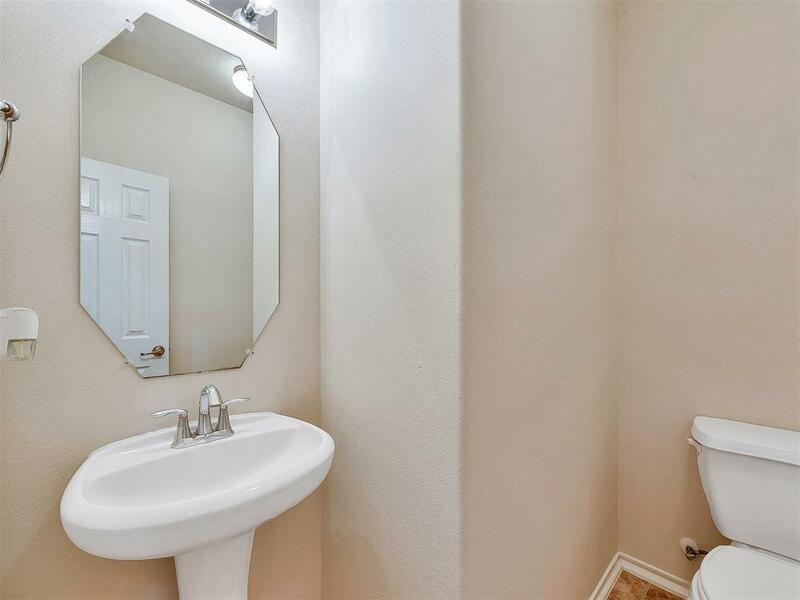 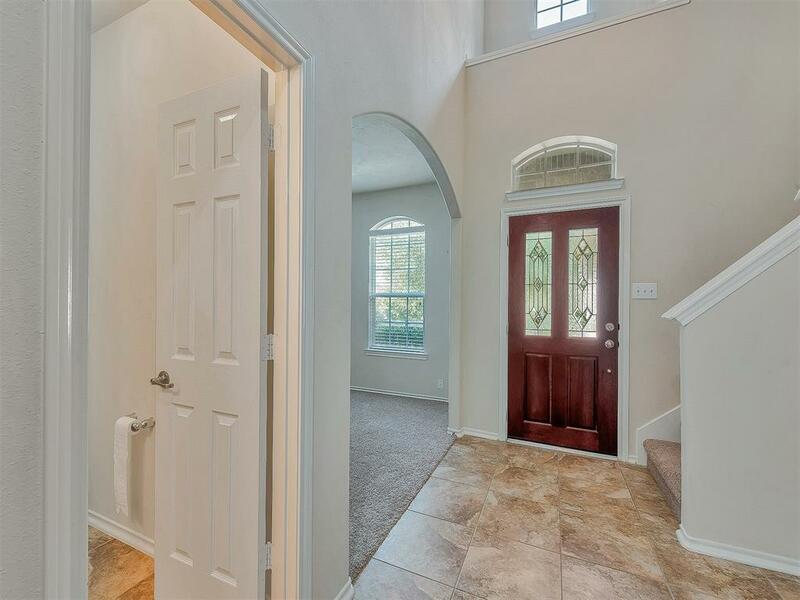 This home has been meticulously cared for. 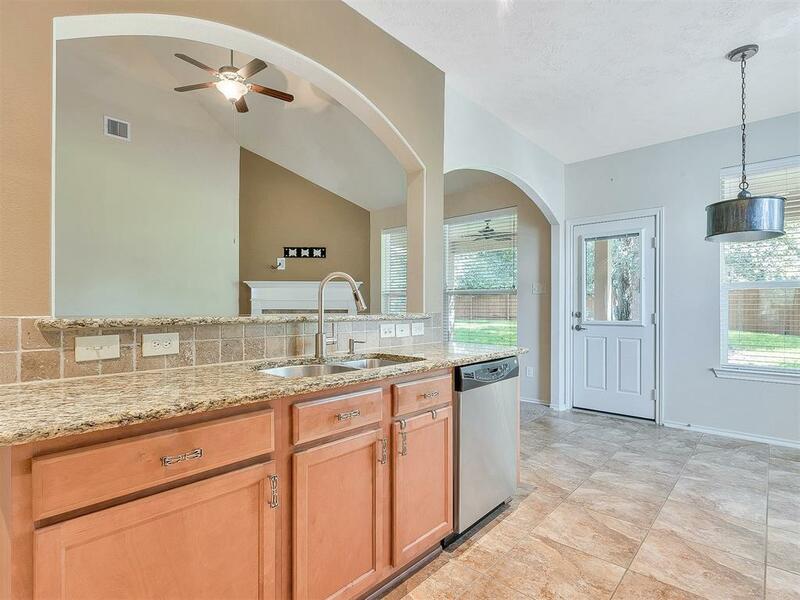 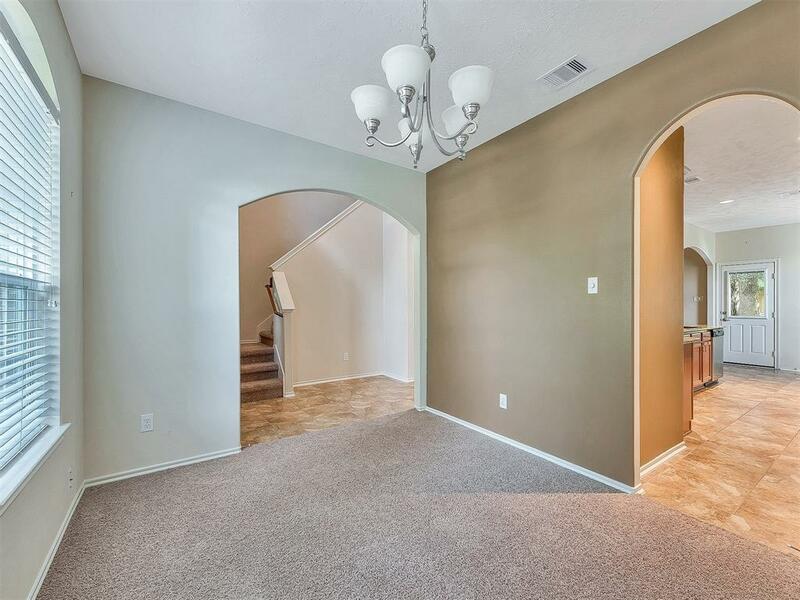 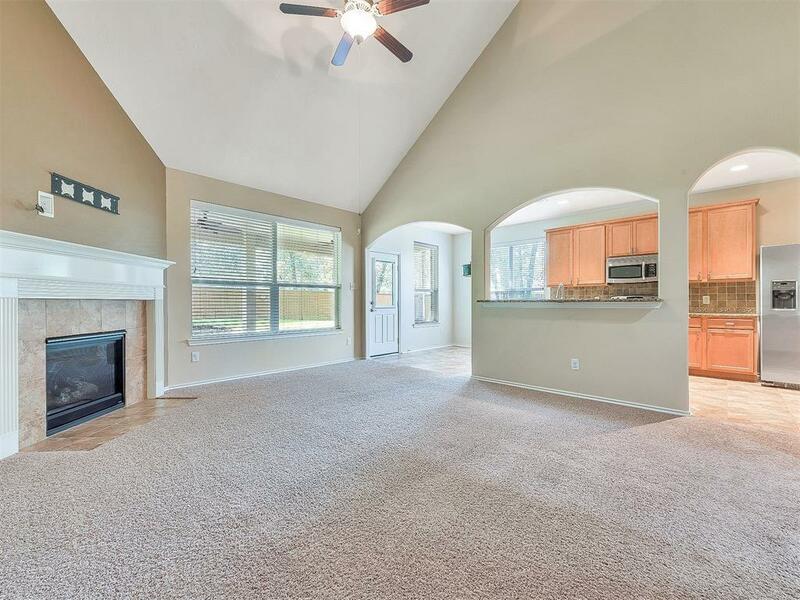 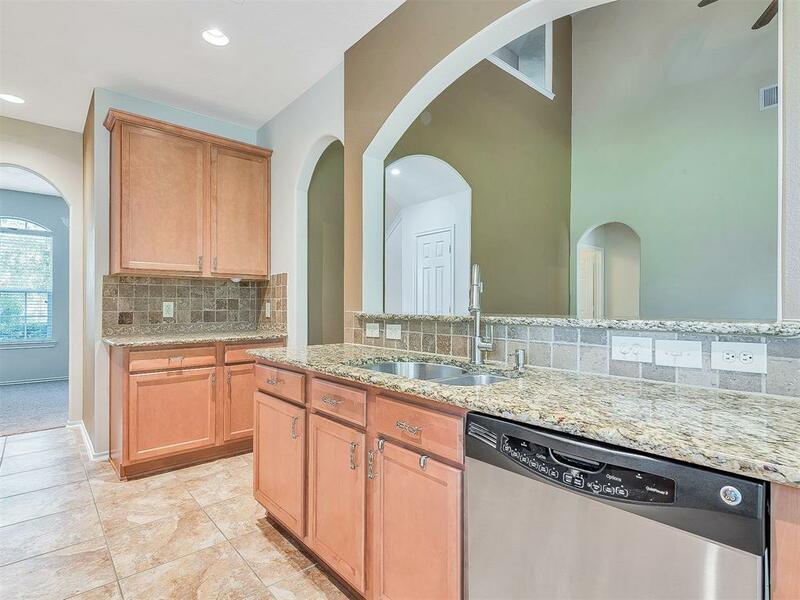 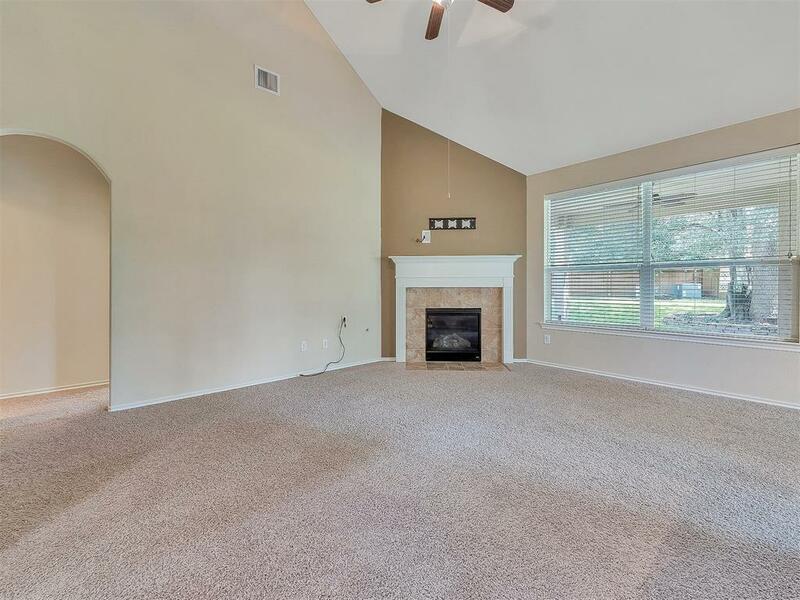 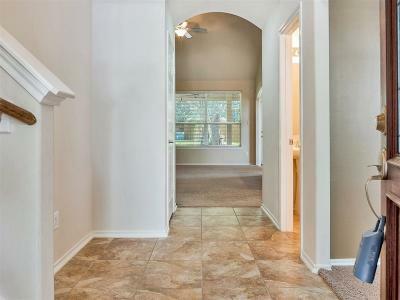 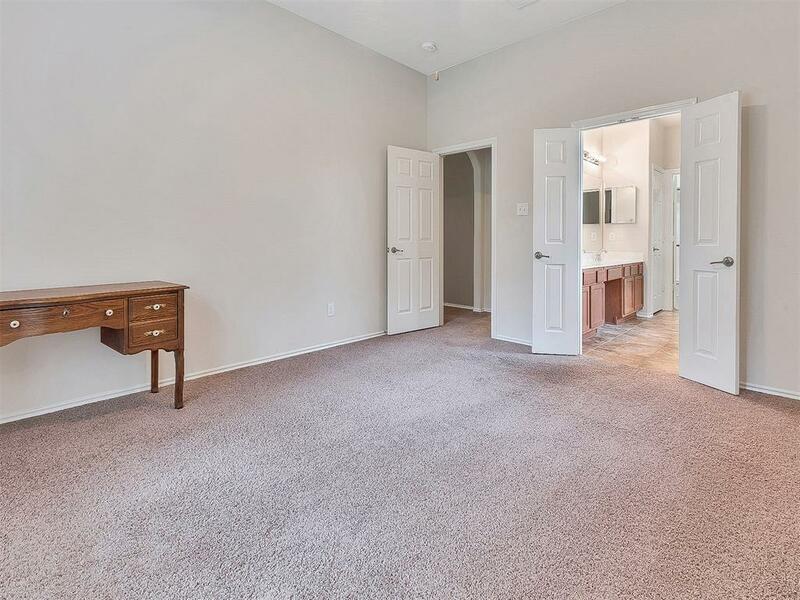 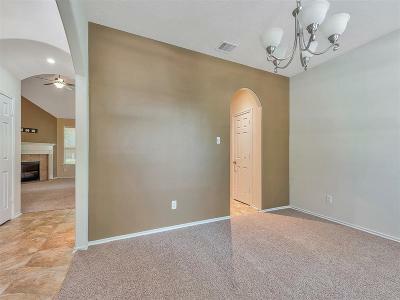 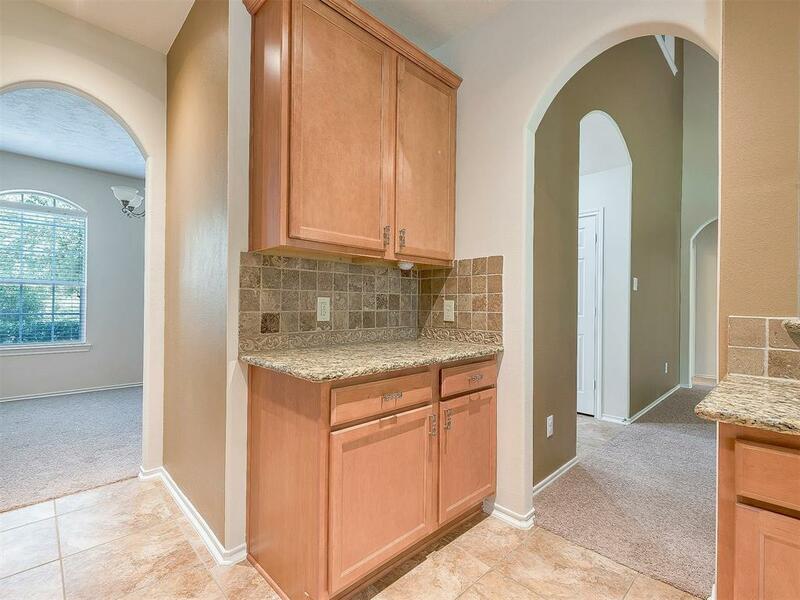 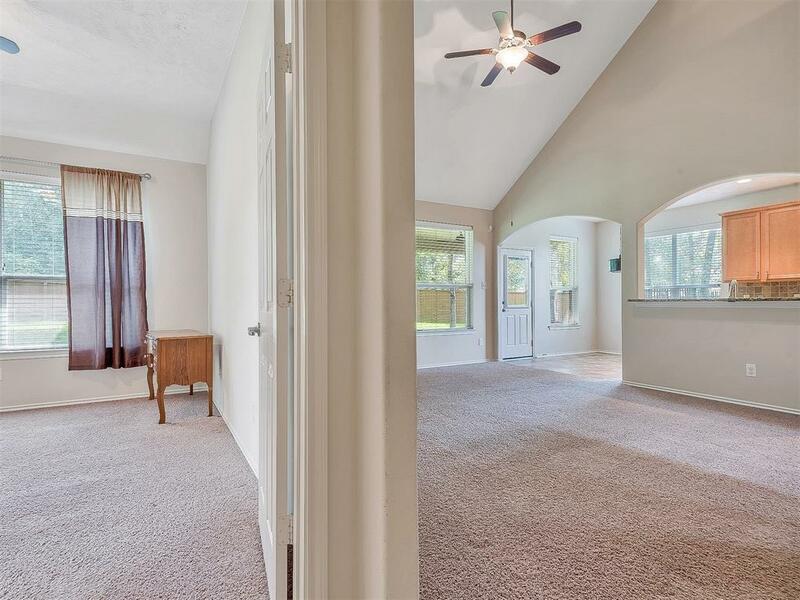 Master downstairs with a formal dining room, kitchen, and breakfast area. 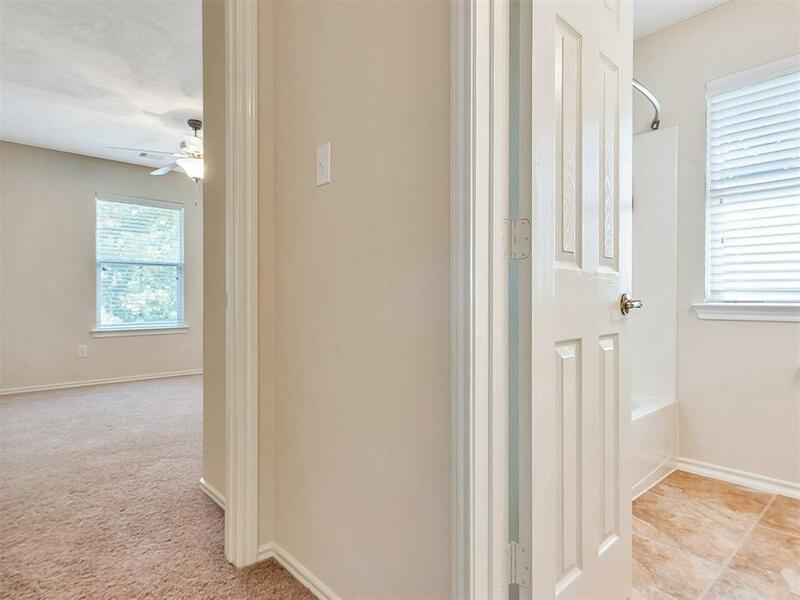 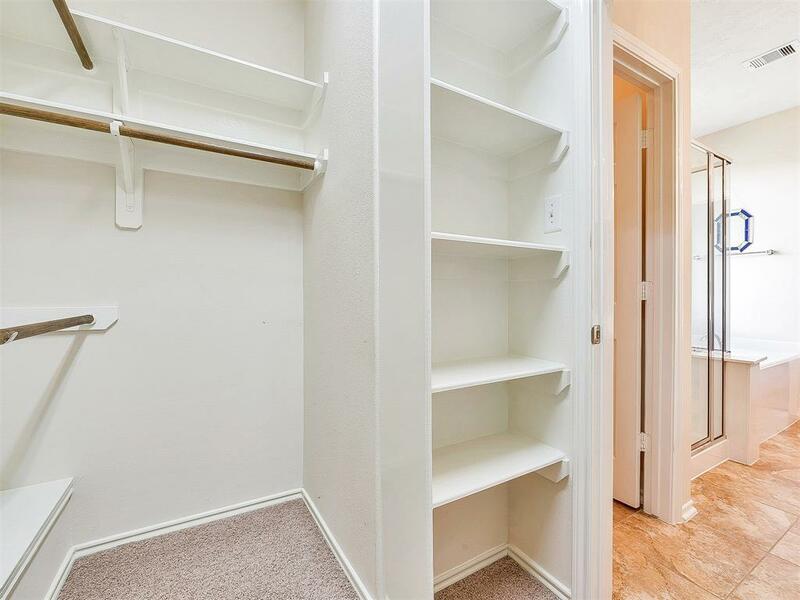 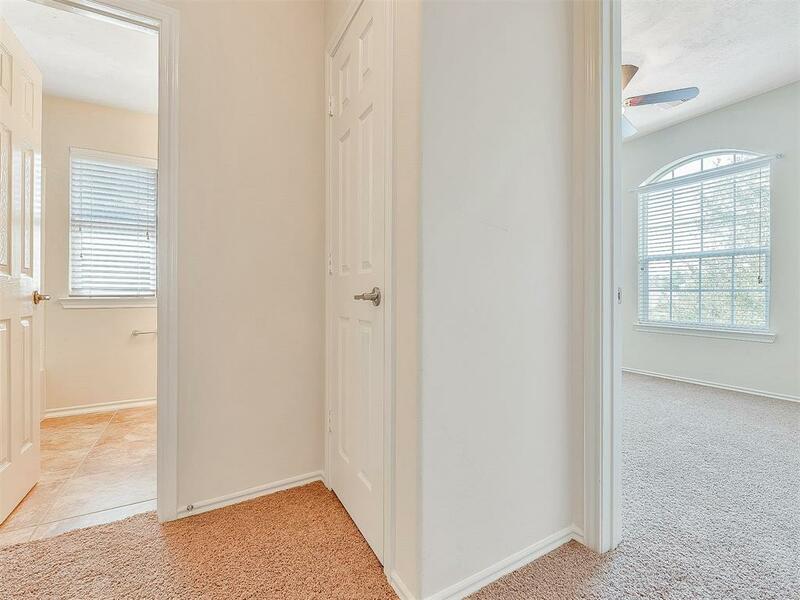 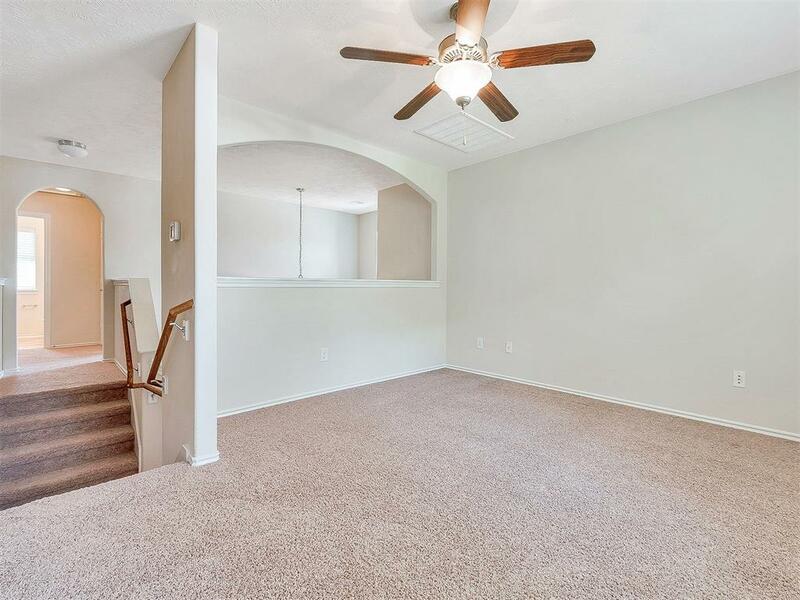 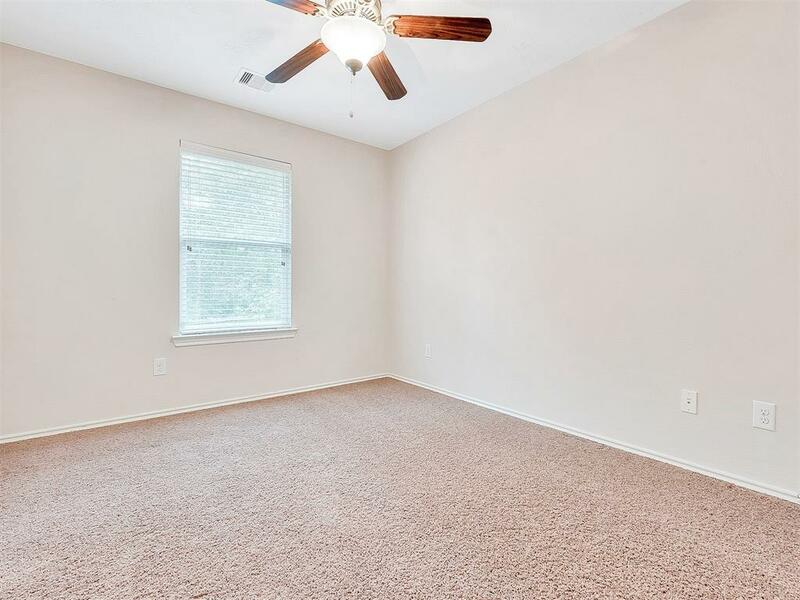 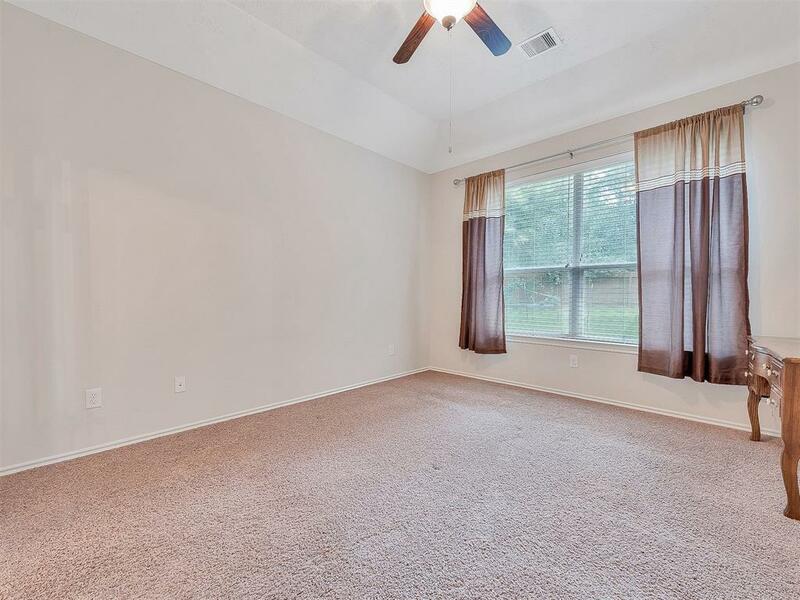 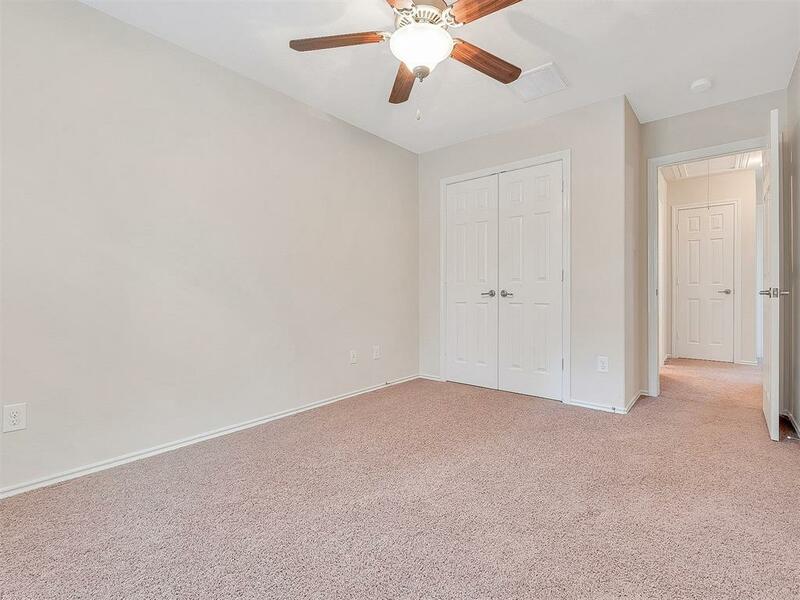 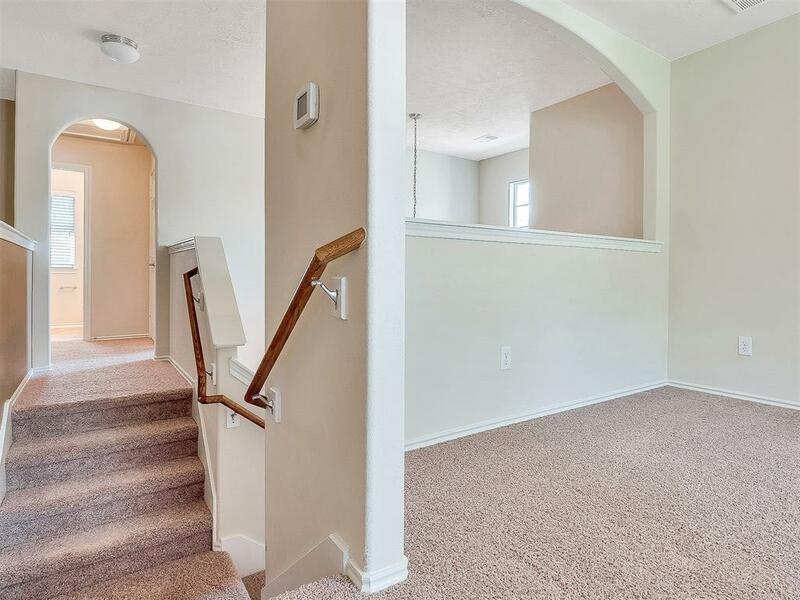 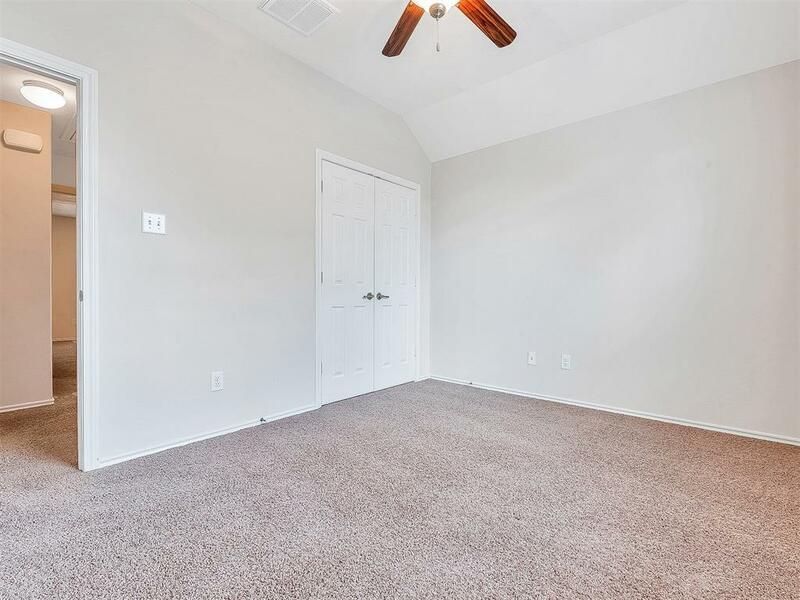 2 bedrooms, full bath, and game room or possible 4th bedroom on the 2nd floor. 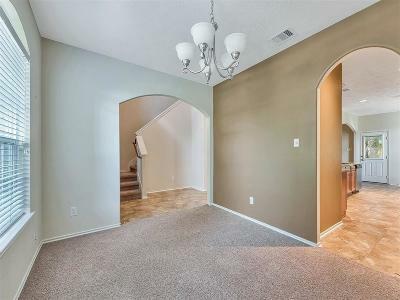 There is plenty of space for the whole family! 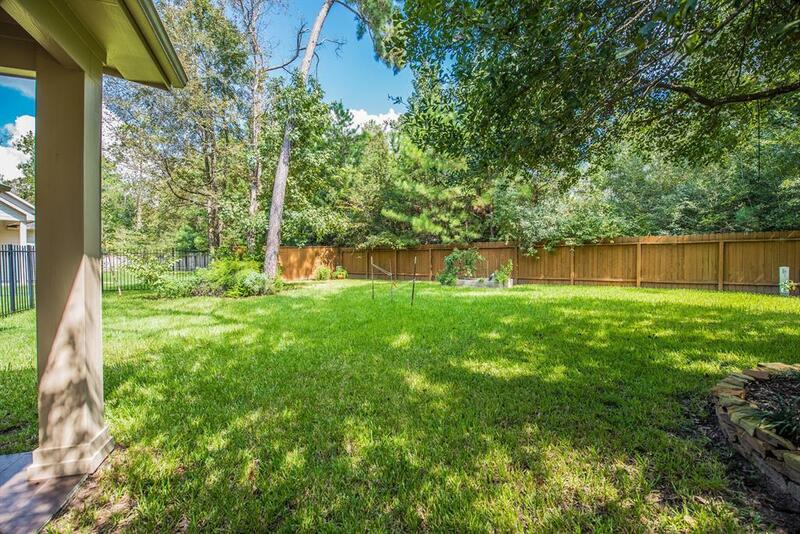 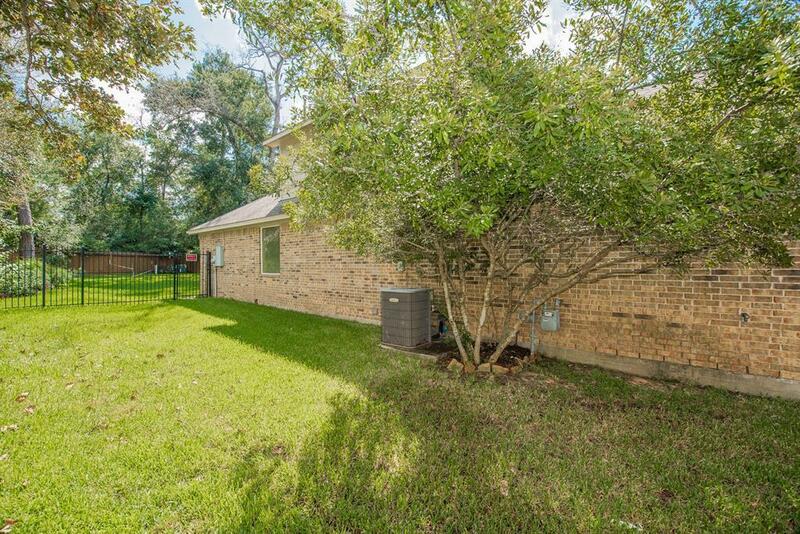 This very large backyard is a private oasis backed up to a greenbelt. 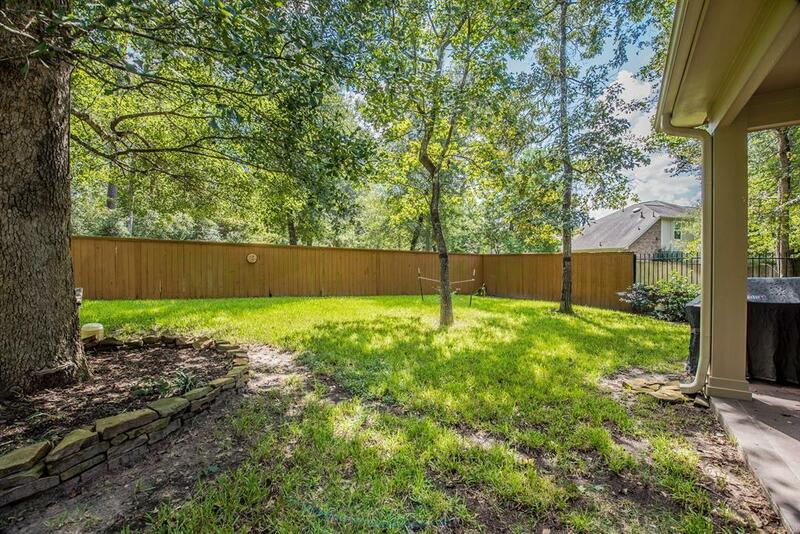 Huge mature trees give shade to the plush grass and garden beds below. 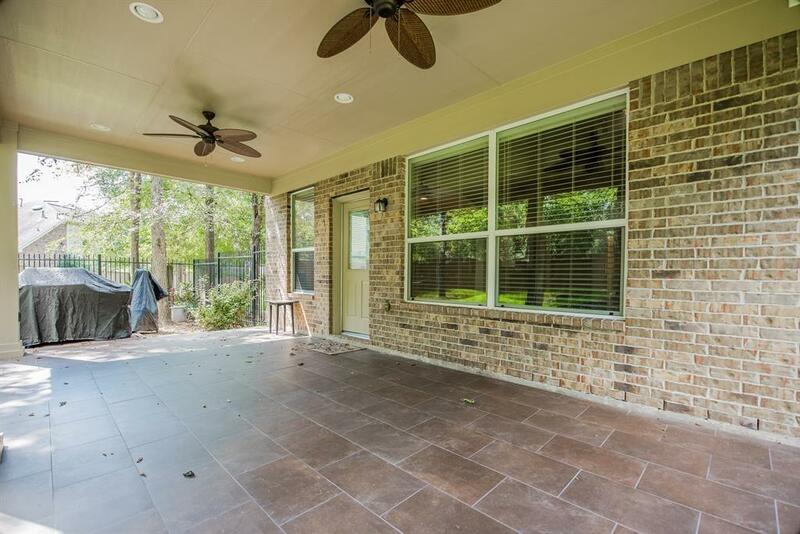 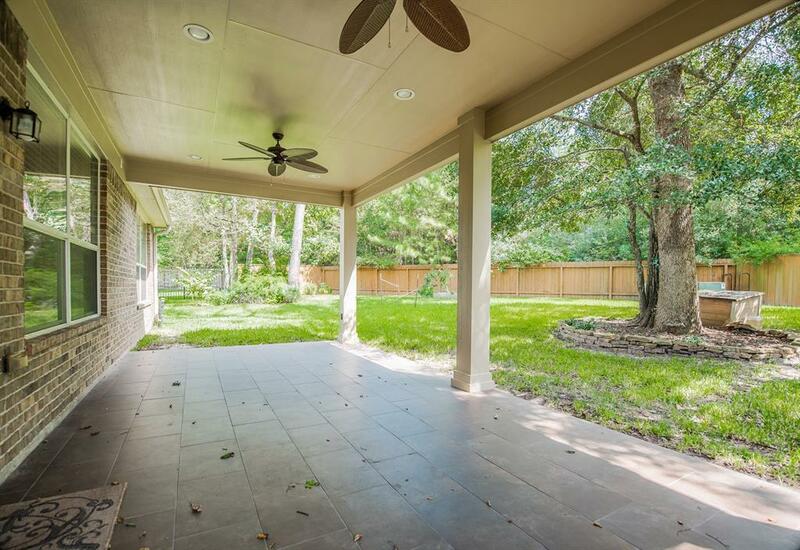 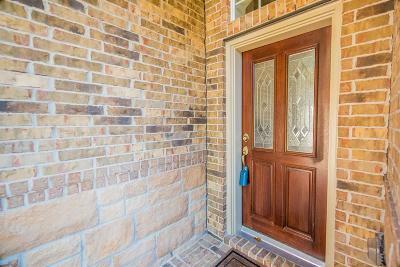 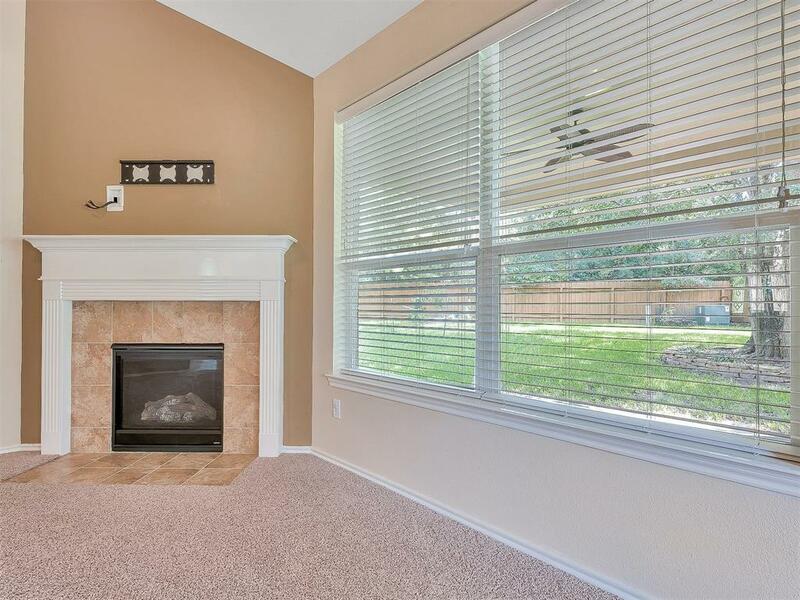 You will love the recently added on 300 sqft extended back patio. 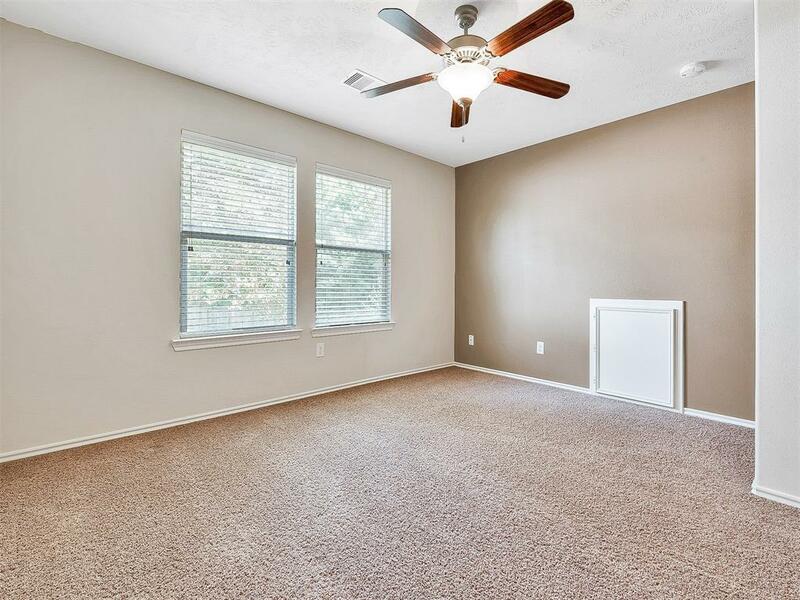 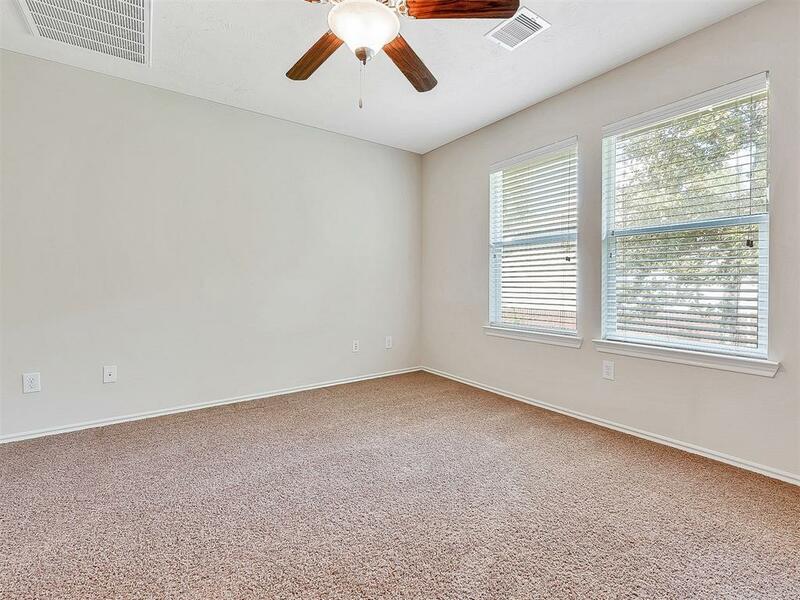 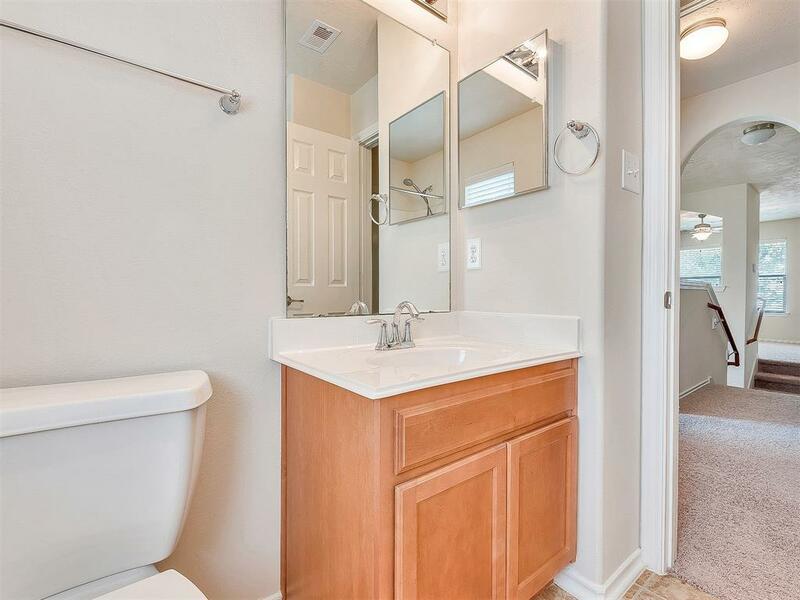 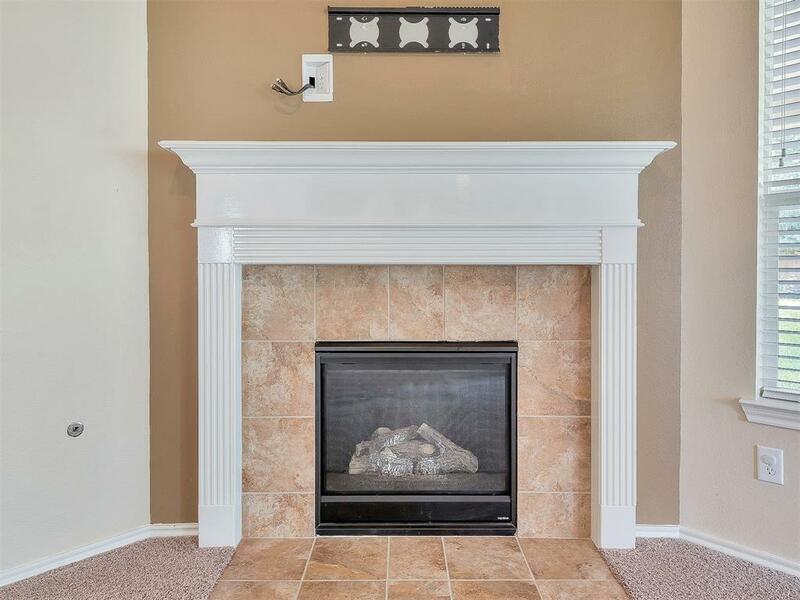 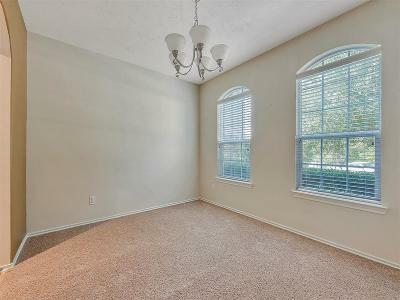 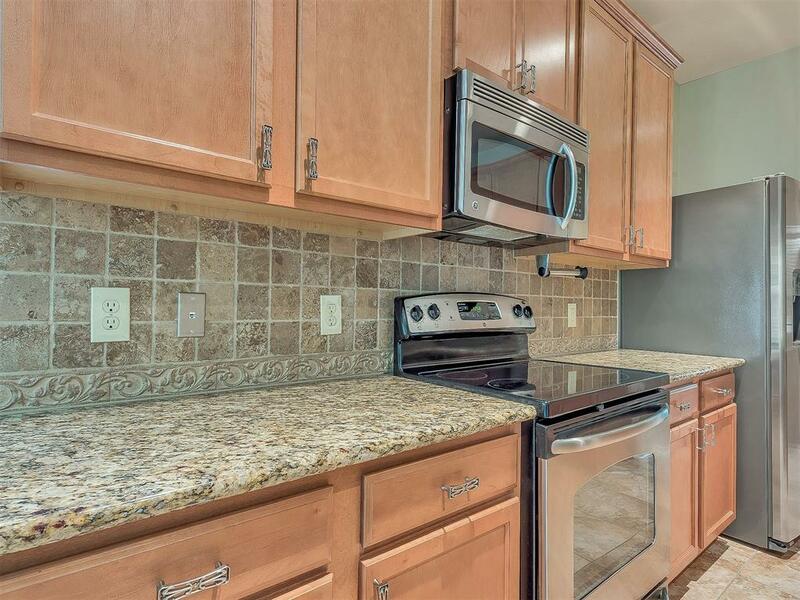 With multiple outlets, high end ceiling fans, and tile flooring finish, this is the place to be anytime day or night. 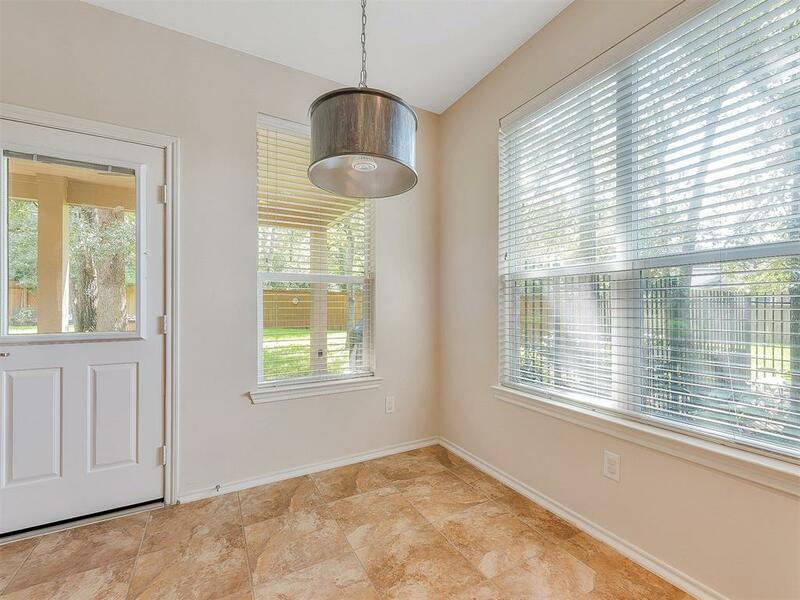 Be it on a hot afternoon, or in the morning, bird watching with your coffee. 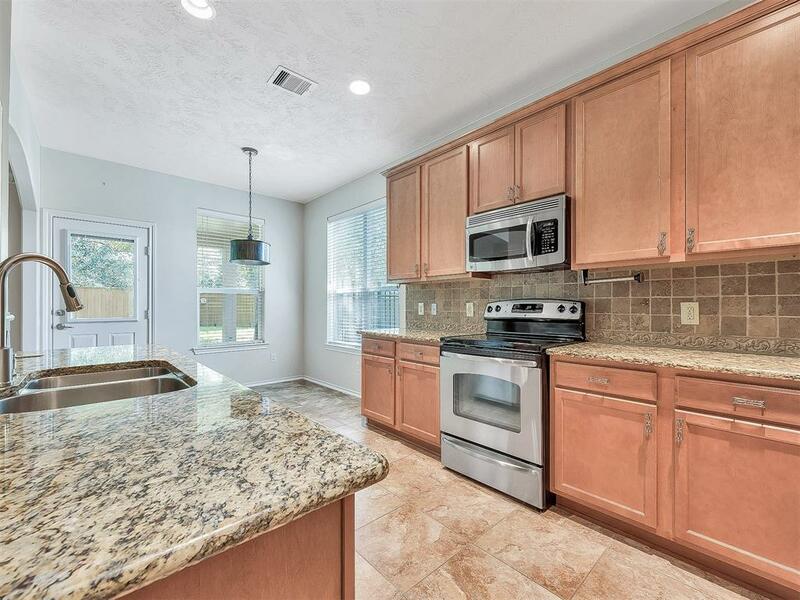 $5000 worth of appliances convey. 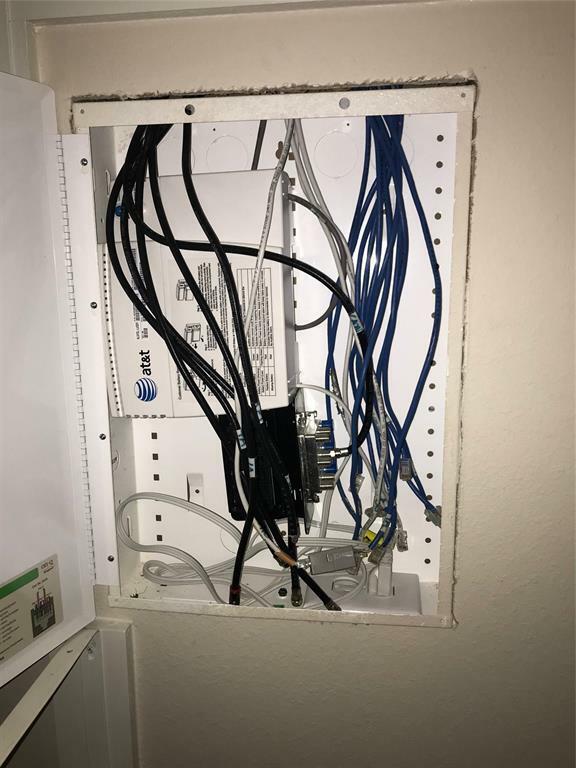 Additional upgrades include, internet closet providing fiber connection to all bedrooms and game room. 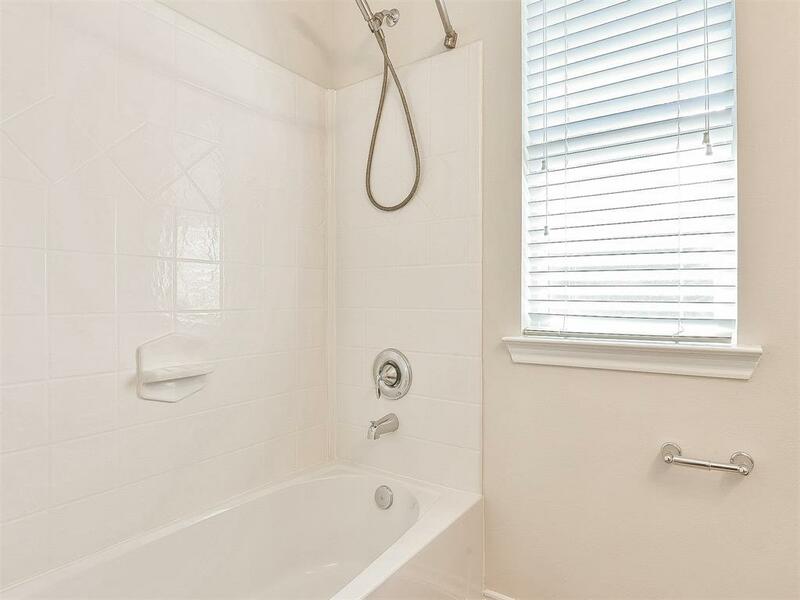 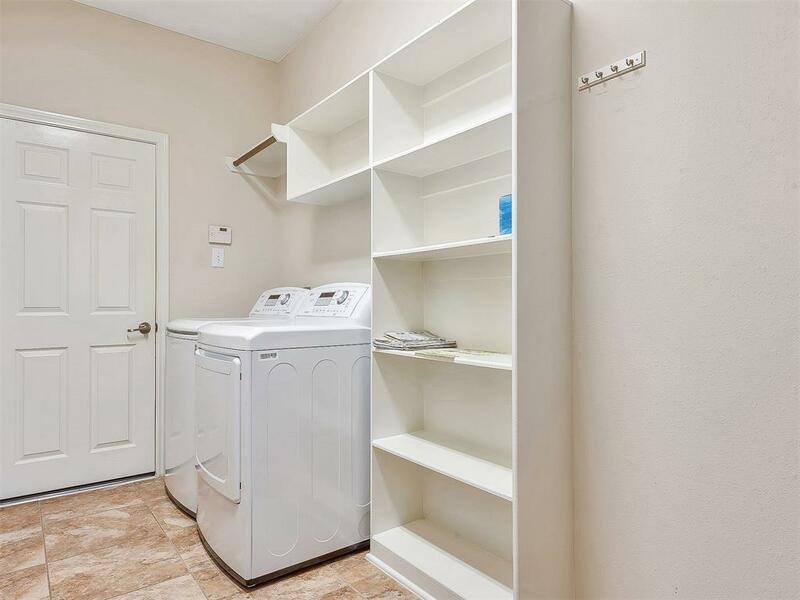 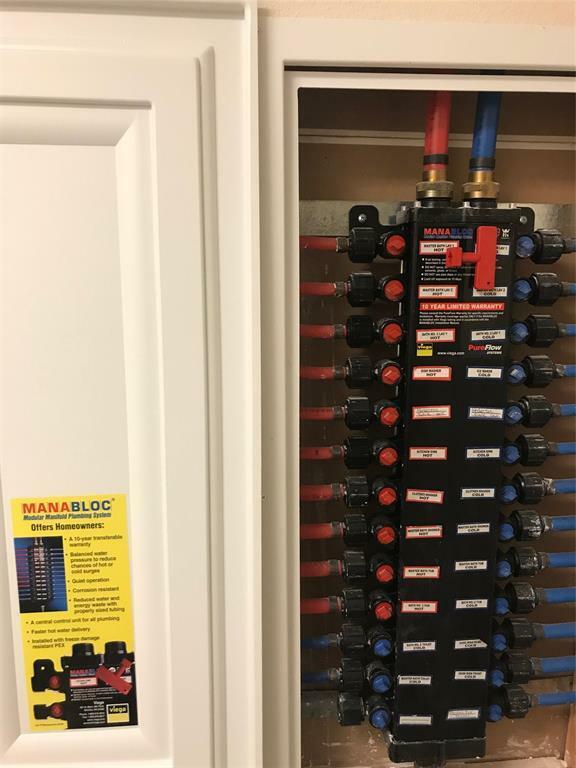 Laundry room also has a water shut off for all separate water lines in the home for easy and convenient access. 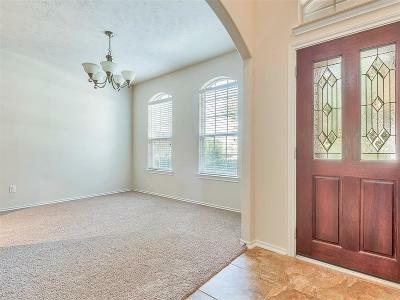 Priced to sell, come see it before it goes! Directions: From I-45, Head West On Woodlands Pkwy, Turn Left On W Branch Crossing Dr, Turn Left On May Valley Dr, Turn Right On Quillwood Pl, Turn Right On Craven Park Ct, House Is At The Back Of The Cul De Sac On The Right.